Accepting a compliment with grace and poise can be challenging for even the most confident individual. Whilst most people love receiving a compliment, when the source of that compliment is from someone you admire, it can be quite difficult to respond in a way that makes you feel comfortable. A common knee-jerk reaction would be to downplay the complement or even reject the compliment entirely, that is to say; rather than accept the compliment graciously, it is deflected. Here at Perfectil, we’re all about promoting skin confidence and we believe that beauty is a state of mind and it genuinely comes from within. We’ve spoken to some of our favourite health and skincare experts to find out some of the best compliments they have had about their skin over the years, and exactly how this made them feel. Diane Nivern, Facialist & Skin Care Clinic Owner - http://dianenivern.com/ mentions that at age 48 she was mistaken for someone almost 20 years her junior when holidaying with her son. Even dermatologists have been in touch to tell us just how a compliment about their skin made them feel. 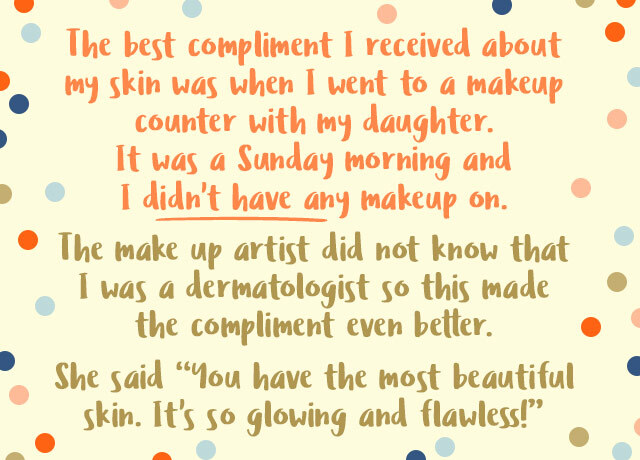 Dr Debra Jaliman, who runs a cosmetic dermatology clinic in New York describes a lazy Sunday morning shopping trip with her daughter when she was surprised with a lovely comment from a makeup artist about her complexion. A regular and nourishing skincare routine plays a big part in a glowing and beautiful complexion. Cynthia Rowland who specialises in developing skincare routines explains. 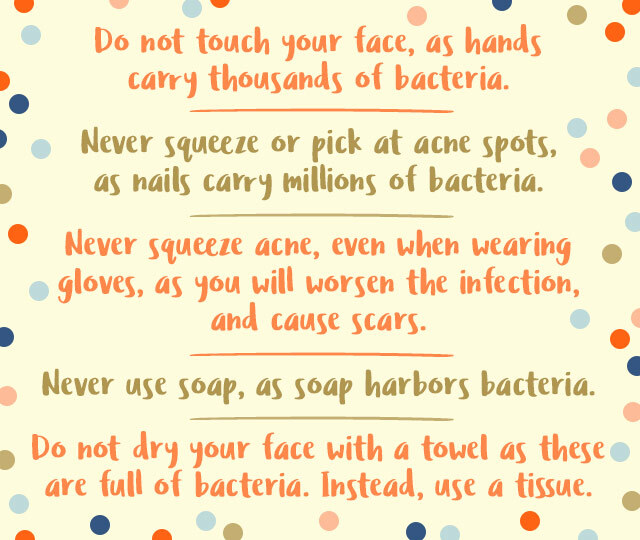 Making good skin health a habit is one way to keep skin glowing and looking radiant. What’s up,I check your new stuff named “Perfectil’s Favourite Skin Compliments” regularly.Your humoristic style is awesome, keep doing what you’re doing! And you can look our website about تحميل اغانى. Hello,I check your blogs named “Perfectil’s Favourite Skin Compliments” daily.Your story-telling style is witty, keep doing what you’re doing! And you can look our website about how to plan a small wedding.